The Hawkes Bay Network Outcomes contract has been awarded to a partnership headed by Higgins Contractors. The seven year contract covers the Hawkes Bay state highway network, it is effective from April 1 2016. 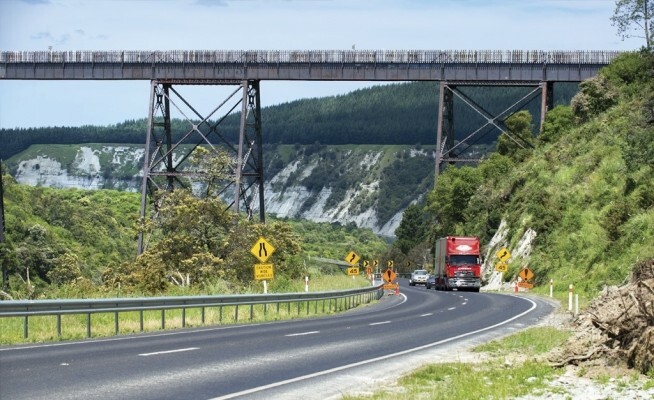 NZ Transport Agency Regional State Highways Manager Chuck Dowdell said the new contract would encourage innovation throughout the contract life, with the focus being on the delivery of high quality outcomes for the network and all road users.